I’ve recently heard of this big tournament that’s making a comeback after six long years. This would be the perfect opportunity for you to show your nation and the world your skills, and become a world-renowned legend! This is a once in a lifetime chance. 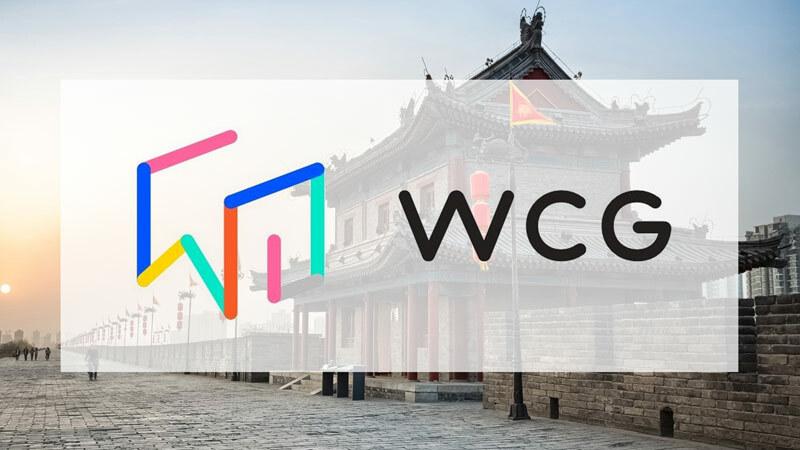 Winners of the Online Qualifiers will have a chance to represent their country at the WCG 2019 Finals in Xi’an, China! All expenses paid, that means all your travel and accommodations are covered! You’re getting paid to play! What makes WCG special compared to other tournaments, is that you get to represent your own country and earn medals along the way; bronze, silver, and gold! Amateur teams and players are also more than welcome to join in this international competition! Register now to get a chance to compete on the world’s biggest esport stage. What are you waiting for? Show the world what you’re really made of! REGISTRATION WILL CLOSE ON APRIL 2, 2019. HURRY UP! DON’T MISS YOUR CHANCE! 2. Select the game title you want to register for, make sure to scroll down if you do not see it. 3. Once you have clicked your game title, select your nationality. You must be a holder of that nationality, and for team games, all players must be of the same nationality. 4. After selecting your nationality, click the apply button. 5. You will be redirected to the registration page where you must select your nationality again and consent that you selected the correct one. Below that, you must fill out all the necessary information. You must be 16 years of age or older in order to participate. 6. Read carefully through the disclaimers about the WCG national qualifiers, once you have done that you may hit the submit button to send in your application. 7. To complete registration you will receive an email within 72 hours. In this email will be the Tournament link and Join Code. Use the link in the email to access the National Qualifier tournament page. 8. Type your join code to finish your registration.